Below is a list I’ve compiled of Airstream Blogs, some of the bloggers I know, some I don’t, some post frequently some don’t. 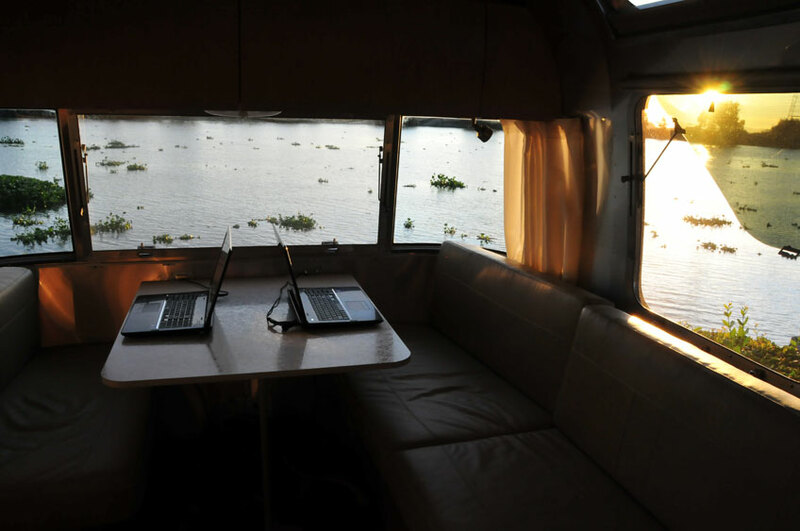 If you blog about your Airstream, contact me and I’ll add you to the list. If you didn’t know, I blog from our Airstream. 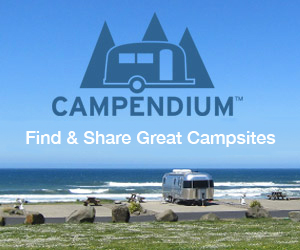 Check out all of our Airstream Blog posts!